Are you after a list of kit and manufacturers? Or eye candy for inspiration? Most people doing VBCW seem to stick to 28mm which is where the specialist manufacturers. Which is a shame as there is plenty of interesting stuff in 20mm if you are prepared to look for it. 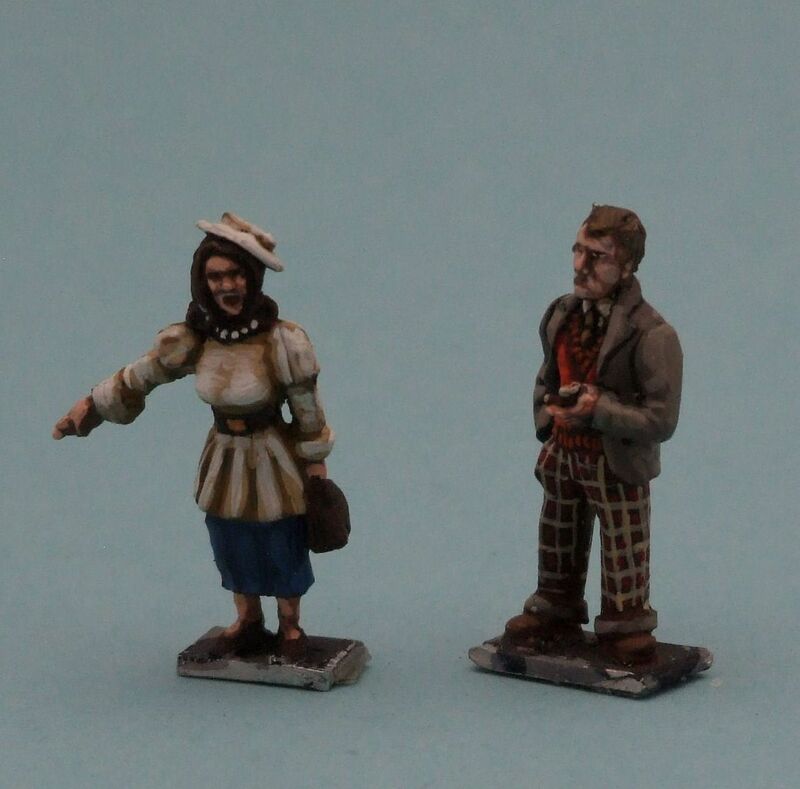 There is a guy who goes by Wingate who I'd say is the leading 20mm VBCW guy – his stuff is great. 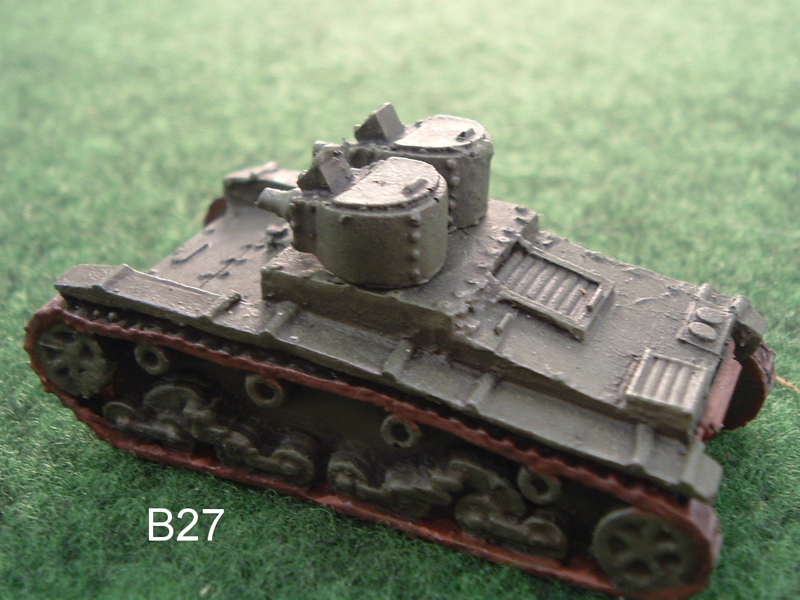 A list of any manufacturer who provides if possible… 28mm is expensive.. 20mm is just the right scale for me.. Check out Irregular. CP Models Carrie's TQD, which has gangsters and police. They also have WWII German police in plainclothes. 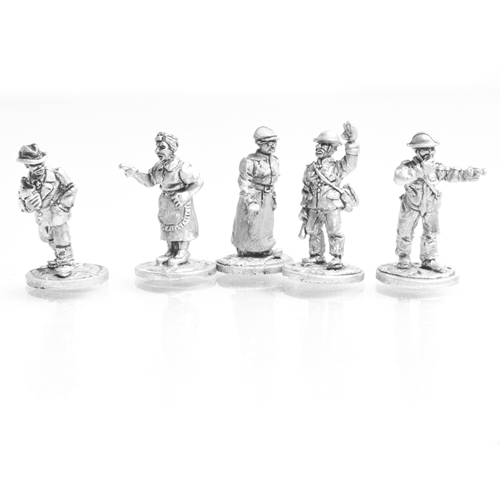 This site has 20mm figures for 1915/1920 along with the Bandera SCW figures. It's in England. Perfect ideas! I am also in the hunt for something like this. My idea was to use different 1/72 plastics, HAT and Strelets come to mind. But where to get civilians and personalities? 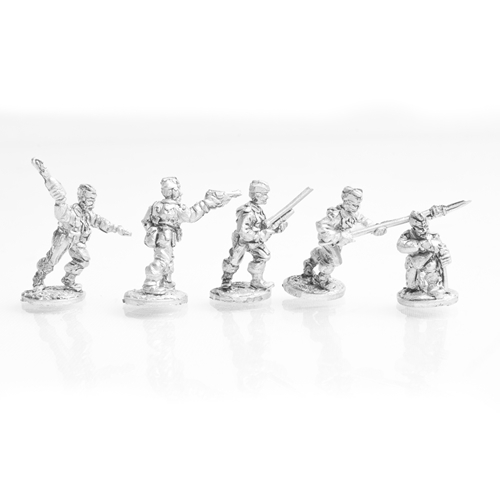 Early War Miniatures are great. Lots of great info on this thread. Fred, AFAIK Reviresco don't have a UK distributor.